Nonprofit Connect welcomes six new directors to the 2019 Board of Directors. 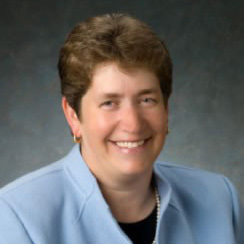 Lynne brings more than 25 years of experience to her role as Vice President of Strategic Consulting at iBossWell, Inc. Lynne has presented many Nonprofit Connect trainings on board development and strategic planning, and iBossWell is a committed supporter of Nonprofit Connect programs. 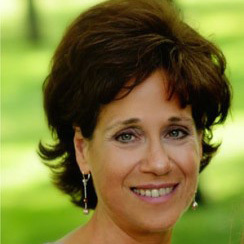 Rita serves as the executive director of the Menorah Heritage Foundation, where she guides the Foundation, in partnership with the Foundation Board, toward achieving its vision through grantmaking and resource stewardship. 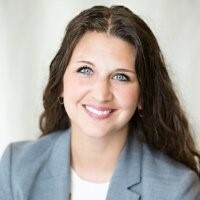 She is active in Nonprofit Connect’s Funders Forum series. 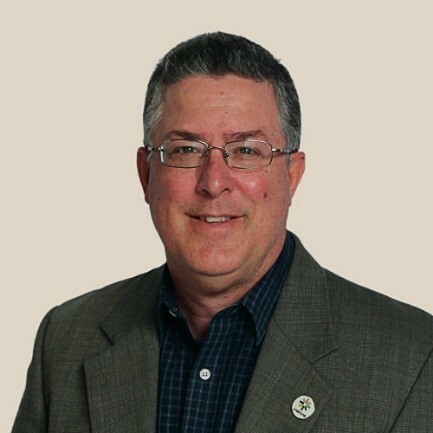 For over five years Drew has been active in the growth of KCPT- Kansas City PBS and currently serves as Director of Membership and Donor Engagement. 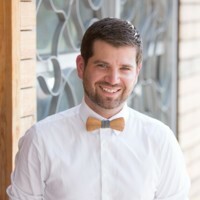 Drew lead the Young Nonprofit Professionals Network of Kansas City (YNPNkc) as Chair from 2014 - 2018, and served as an ex-officio member for the Nonprofit Connect board. Drew is also a 2017 graduate of Nonprofit Managers Institute. Martin is the Director of Finance and Service Center for Unbound, where he leads the organization’s financial team as well as directs the center that handles over 1.4 million pieces of correspondence per year between sponsored children and elderly around the world and their benefactors. Unbound is a longtime Nonprofit Connect member, and their staff are active participants in many Nonprofit Connect programs. Leslie has been with RSM US LLP for nearly 16 years, currently as an Audit Partner. 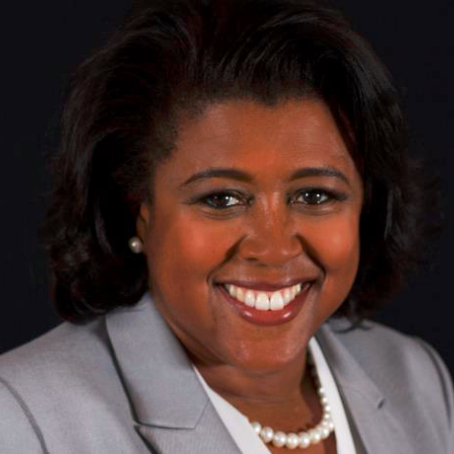 She has served on Nonprofit Connect’s Finance Committee for over 6 years, and RSM is a supporter of many Nonprofit Connect programs. As CEO of Community LINC, Precious Stargell Cushman leads one of Kansas City’s leading service providers focused on stabilizing, empowering and rehousing homeless families. She currently serves on Nonprofit Connect’s Advocacy Committee. “Lynne, Rita, Drew, Martin, Leslie and Precious are not only engaged with Nonprofit Connect, but are plugged into the Kansas City nonprofit community as well. I’m excited for the new perspectives and experiences that they will each bring to our board.” said Luann Feehan, Executive Director of Nonprofit Connect. In addition, Nonprofit Connect is pleased to announce the officers for the 2019 board. The Nonprofit Connect Board of Directors brings together esteemed representatives from the nonprofit sector, for-profit businesses and community funders to maximize the organization’s capacity to serve over 700 professional members. For a full list of the Nonprofit Connect Board of Directors, visit https://www.npconnect.org/our-board. Nonprofit Connect is a regional association for nonprofit organizations that provides professional development, resources and a career center for Kansas City’s nonprofit sector. Nonprofit Connect’s mission is to link the nonprofit community to education, resources and networking so organizations can more effectively achieve their missions.